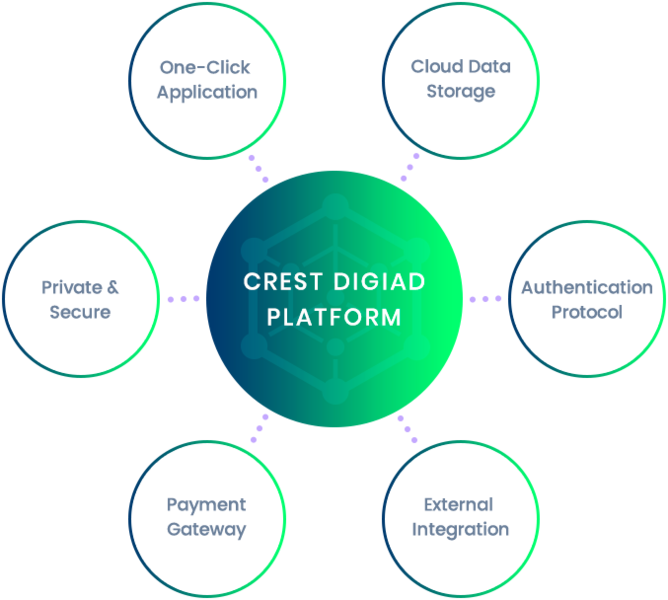 The Crest DigiAd Platform is an online marketing & digital advertising platform that generates daily returns by allocating Crest utility tokens to run several ad campaigns. 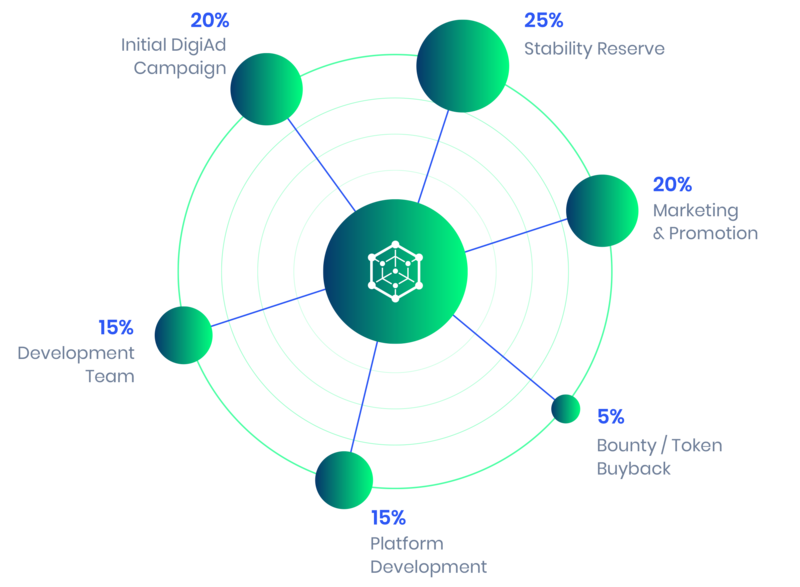 We develop a robust, user-friendly DigiAd campaign platform that runs on independent ad servers equipped with automated self-learning algorithms. 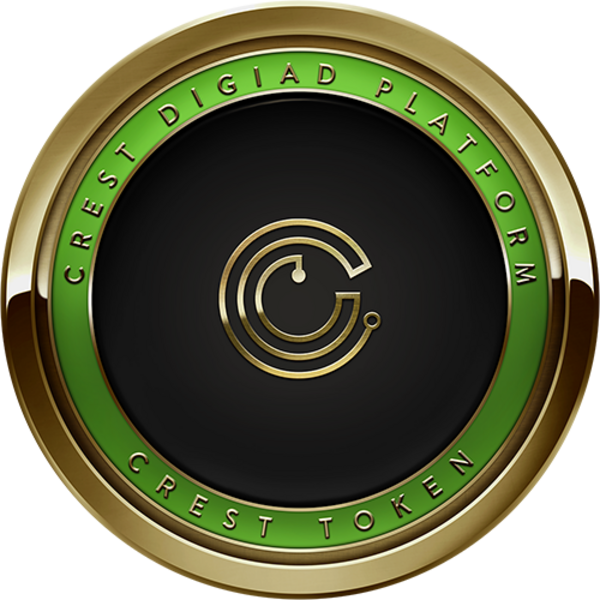 Crest DigiAd Platform is a “community-centric” online marketing & digital advertising platform designed to let you earn daily passive income in cryptocurrency by allocating Crest utility tokens to run several marketing and advertising campaigns. 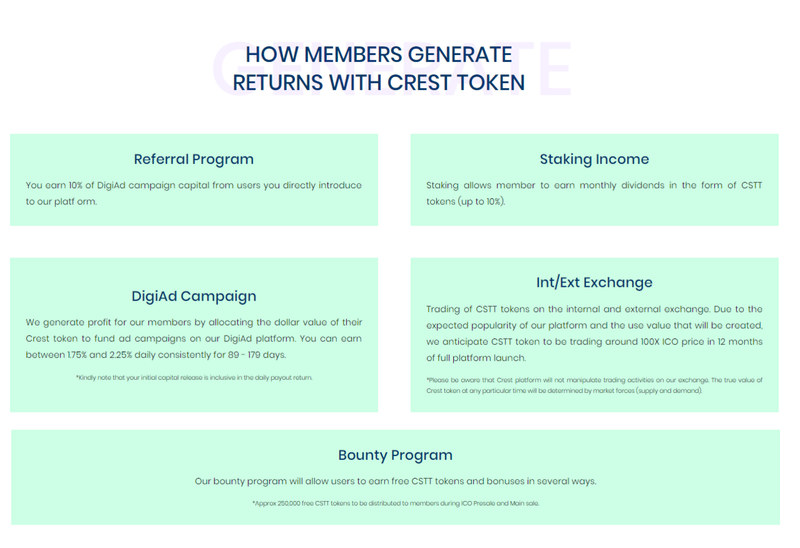 The Crest Platform combines the power of online marketing and artificial intelligence (AI), and is designed to generate income for the members of the Crest community by allocating Crest utility tokens to run several marketing and advertising campaigns than in-turn generates income for the community. 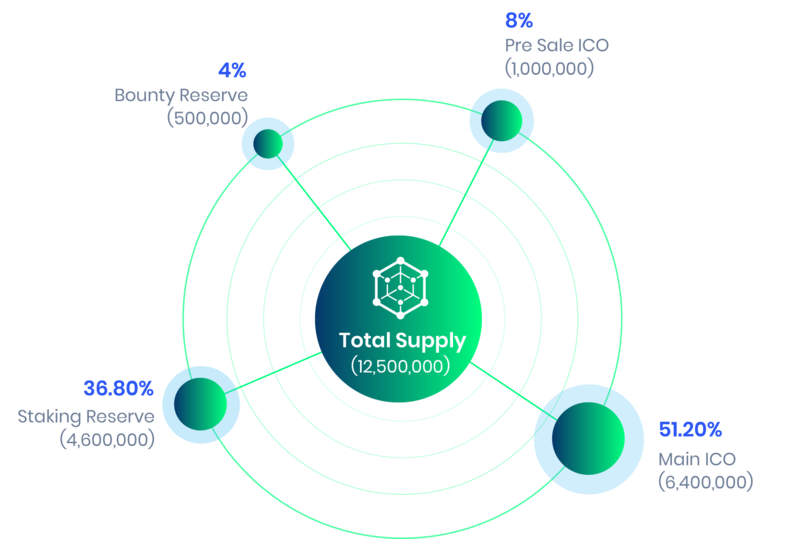 Our token will be an ERC20 token. our early supporters to partake at the lowest price possible. increase by $0.10 per round with the last round price of $1.85. 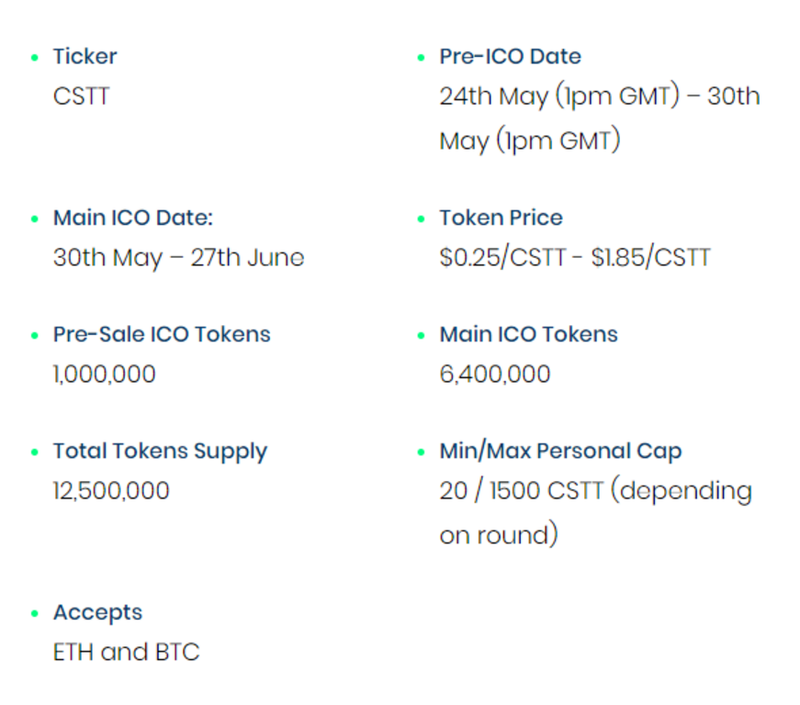 Token purchase limit will range between 20 to 1500 CSTT at different rounds during the ICO. 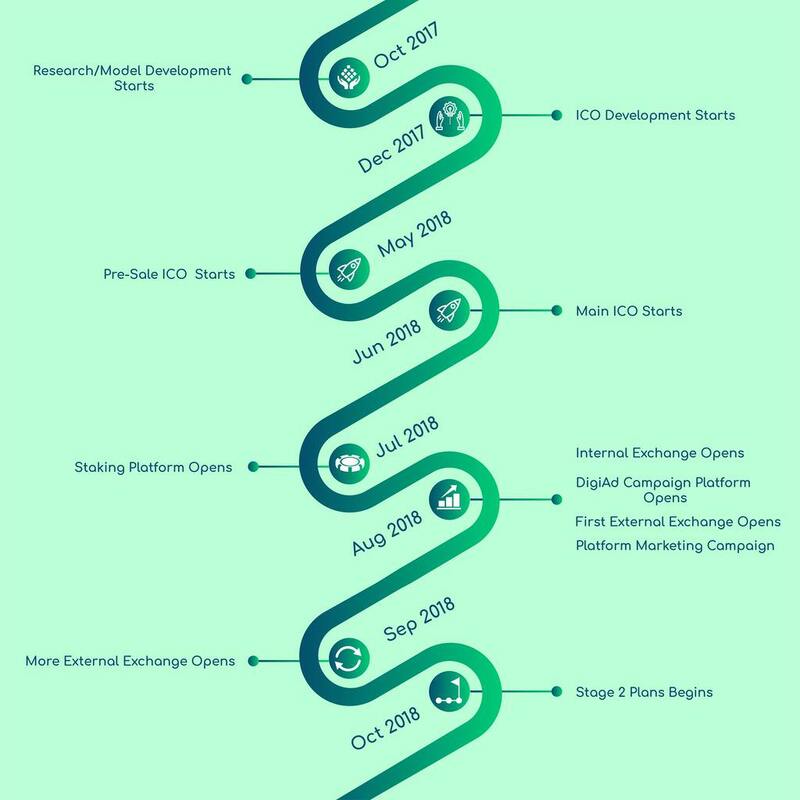 “Intelligent Ad Server” platform under-development before the end of the ICO period. Ethereum will not adversely affect daily campaign returns. media platforms on the daily progress of development specially thru our Telegram Channel. 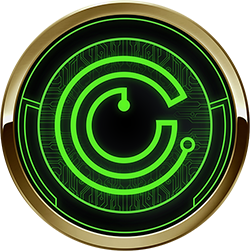 There will be constant video/screenshot update as we progress during the platform development stages. equivalent in your ERC20 compatible wallet. 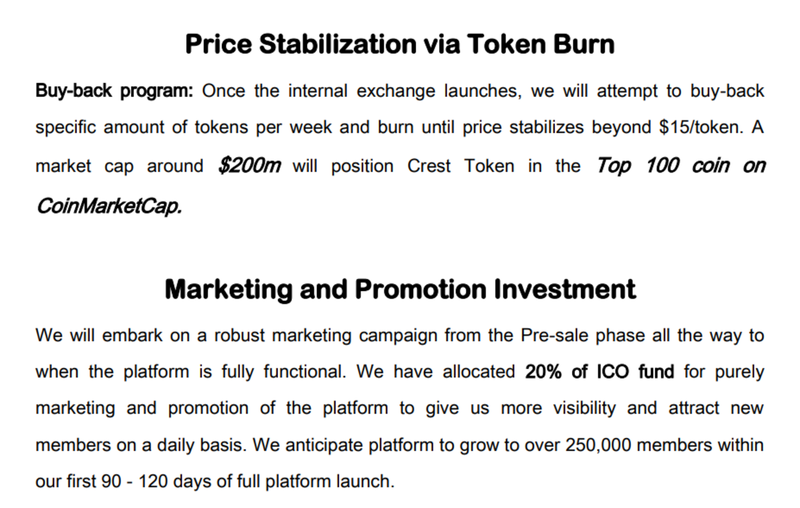 internal exchange on a weekly basis and burn until price stabilizes beyond $15. 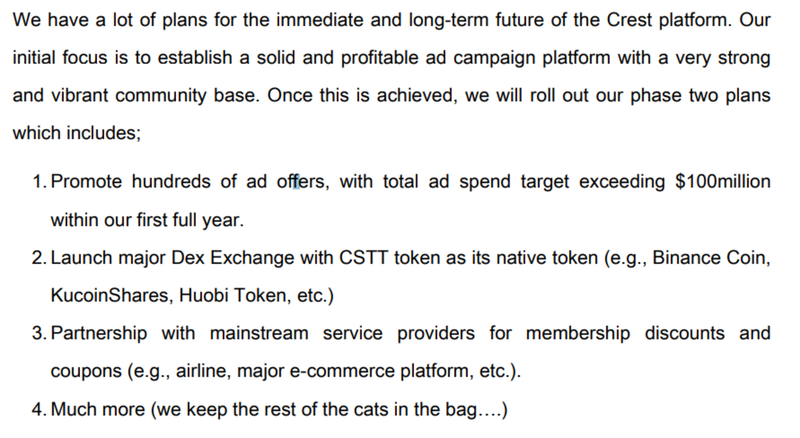 and generate decent daily returns for the platform. 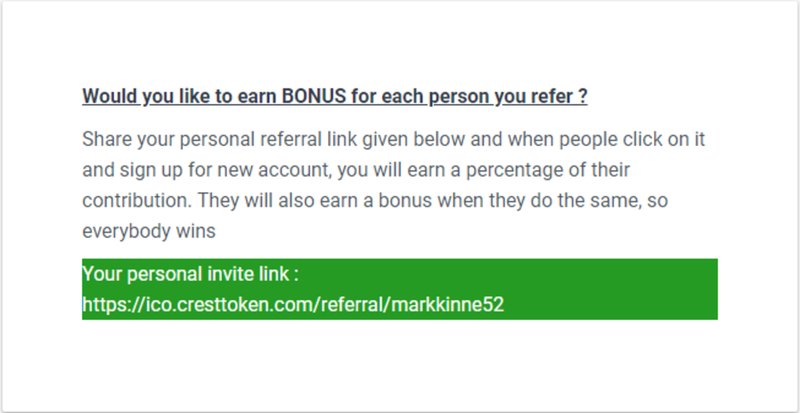 Stay Tuned for our Bounty Campaign Announcement ! !